Glasgow’s rise as one of the world’s top sporting cities has been secured thanks to the city’s investment in world-class facilities, its international events programme, commitment to increasing participation and leaving a lasting legacy for future generations. Building on the success of the best ever Commonwealth Games in 2014, the city’s golden era of sport has continued, with the city proudly hosting the FIG World Gymnastics Championships (2015); the IPC Swimming World Championships (2015); two historic Davis Cup ties (2016); the 2017 World Badminton Championships and co-hosting the inaugural European Championships with the city of Berlin in August 2018. Upcoming sporting events in Glasgow’s packed calendar include the 35th European Athletics Indoor Championships from 1-3 March 2019 as well as being a host city for the UEFA European Football Championships in 2020. 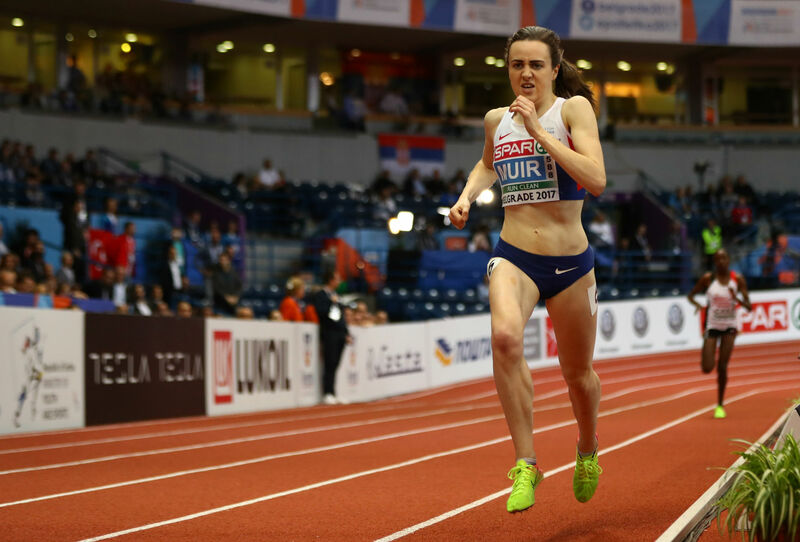 Glasgow is set to host the prestigious European Athletics Indoor Championships from 1st – 3rd March 2019. The event will see over 600 athletes from 50 nations take to the track for six sessions of action packed sport across three days of intense competition. Glasgow’s Emirates Arena has quickly become Scotland’s ‘home’ of world-class sport since opening in 2012. Purpose-built for major international sporting events, it boasts a 5500-seater main arena alongside the Sir Chris Hoy Velodrome. Glasgow has a vast array of exceptional world-class sporting facilities, which are owned by Glasgow City Council. These include the Kelvin Hall, Scotstoun Sports Campus, Tollcross International Aquatics Centre and Toryglen Regional Football Centre. 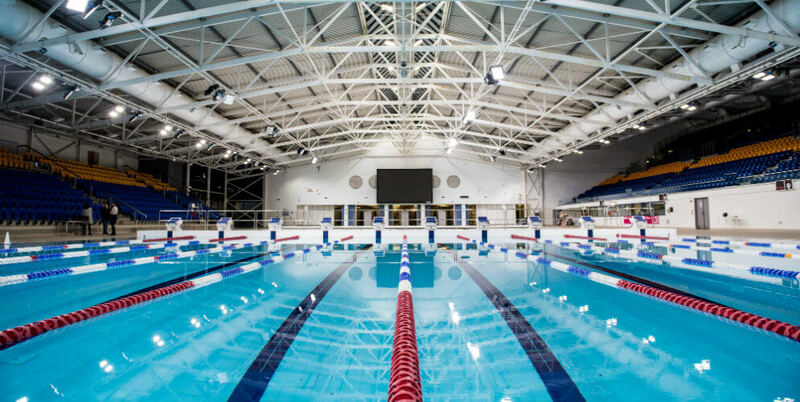 Both Scotstoun and Tollcross underwent extensive refurbishment ahead of Glasgow’s hosting of the Commonwealth Games in 2014 at a cost of £18 million (€20 million, US$23 million, CA$31 million, AU$32 million) and £17 million (€19 million, US$22 million, CA$29 million, AU$30.6 million) respectively. The city is also home to Scotland's largest football stadia: Celtic Park (60,355 seats), Ibrox Stadium (50,947 seats) and Hampden Park (51,866 seats), which is Scotland's national football stadium. Playing two rounds a day it would take almost seven weeks to complete the grand tour of Glasgow and its surrounding areas' many and varied courses! There are an estimated 94 courses, underlining why Glasgow is known as the ‘dear green place’, given the huge swathes of land given over to the Royal & Ancient game. Glasgow is ideally located to allow golf enthusiasts the opportunity to explore a range of fantastic courses, including renowned championship courses. With so many courses to choose from the only challenge will be deciding which one to experience first.